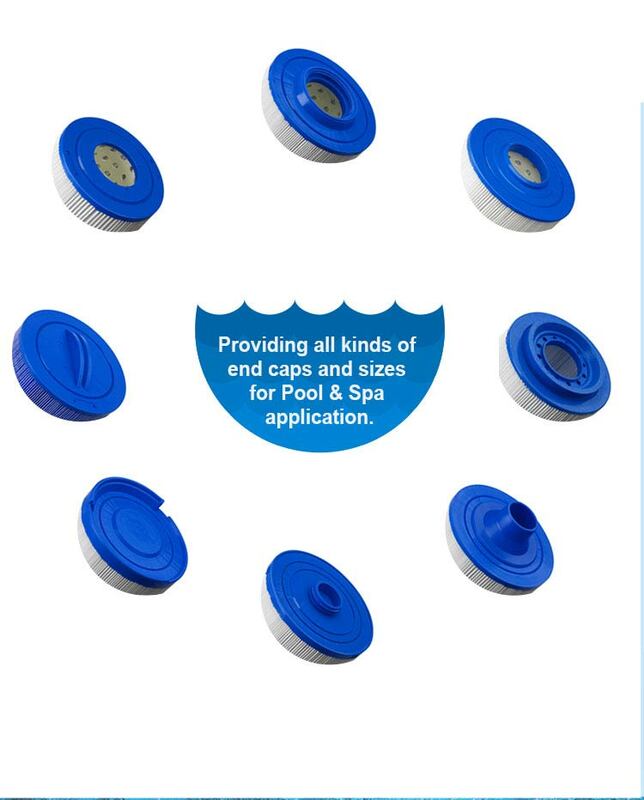 Here spa filters for sale, replace cartridge for Santana 25, Open Top now. 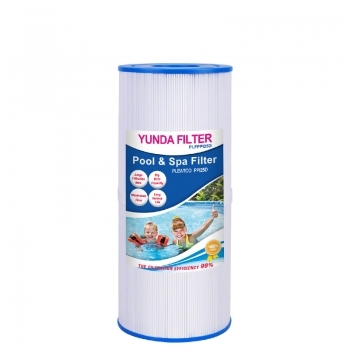 There are more spa filters for sale on the website, please find the right one online. 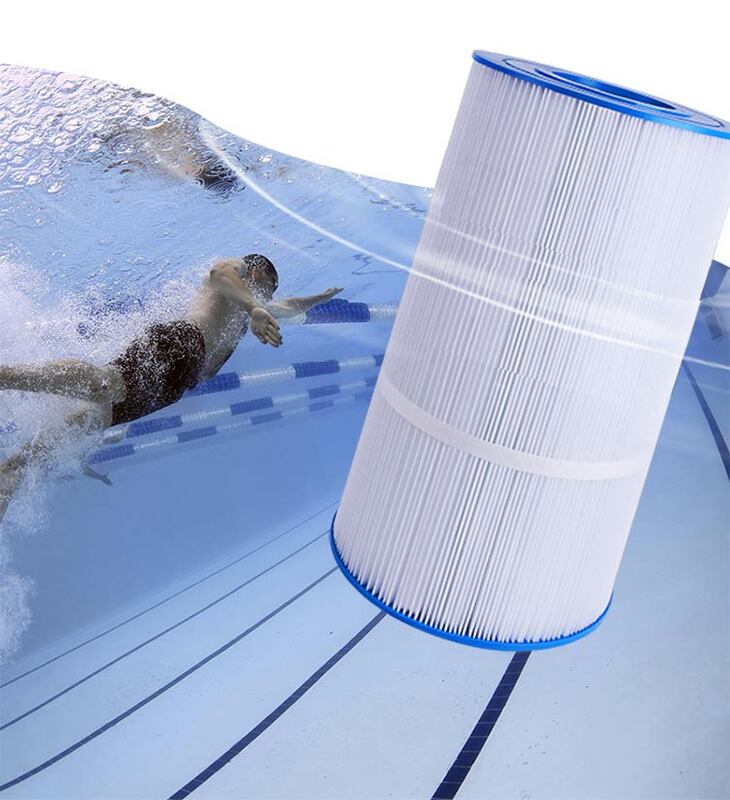 ●Spa filters for sale - PLFPPl25D compatible with Santana 25, Open Top is made by density Combined Micro Membrane Cloth. Filtration efficiency is >95%. 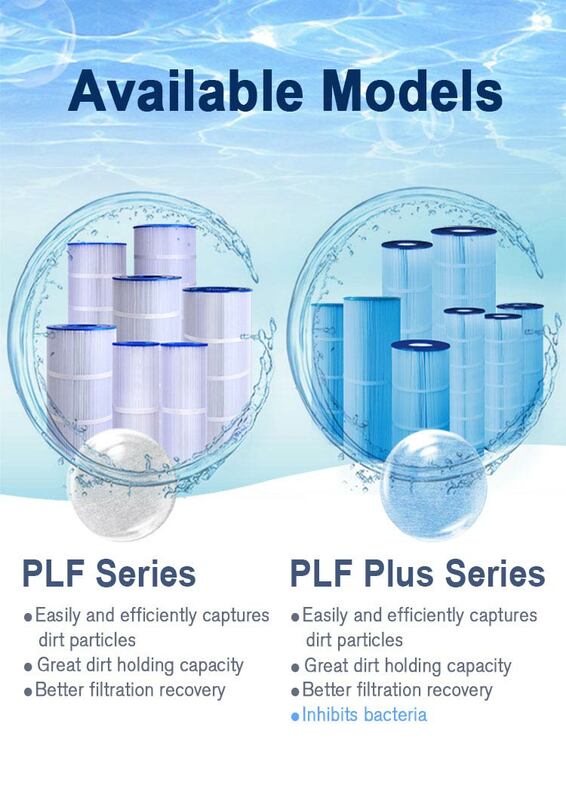 ●Have large filrtation area and dirt capacity, at the same time the spa filter for sale has great flow and long service life. 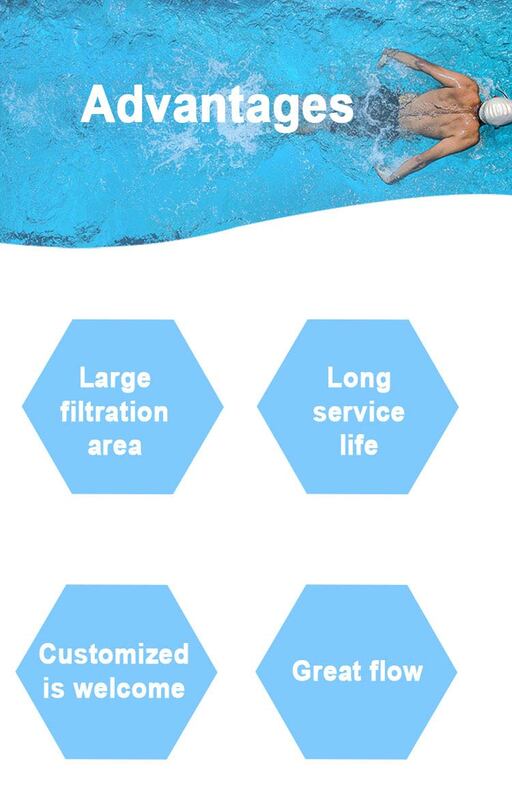 ●Spa filters for sale - PLFPPl25D with strong inner core assures a high pressure resistance.